We aim to share the stories and adventures of this great community. The Peterborough area is a unique, beautiful, and connected community surrounded by the mixed deciduous forests and lakes of central Ontario. We aim to strengthen the shared passions of adventure and the outdoors; your stories and experiences are what make this community so great. You do not need to be an adventurer or explorer by trade to submit, everyone follows their own path. We want to hear from you about a day, a week, or perhaps even an hour in your life. Adventure is in the eyes of the beholder and we want to share your story! What is Canada Explores, you ask? Our youth have limitless ability to see the world through screens and technology. We dream of connecting our youth more deeply to the earth and the world around them by providing a platform for them to authentically engage the skills of storytelling and the sharing of their narrative through the lens of adventure and exploration. Be apart of a grassroots initiative to build a community of young explorers and writers across Canada. 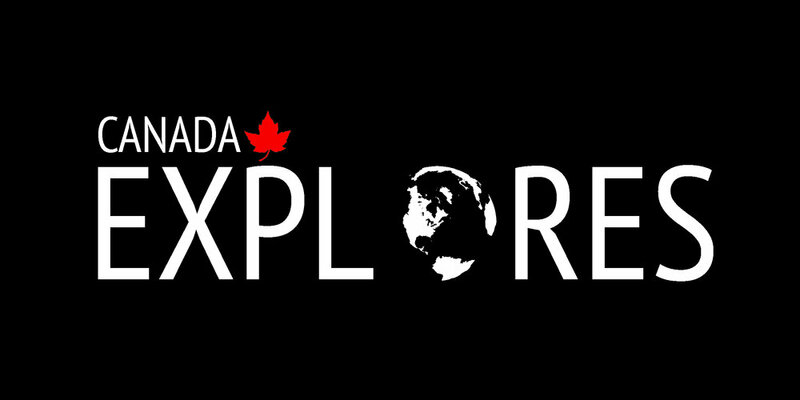 Follow @CanadaExplores on Instagram and Twitter. It was a great night at the Canoe and Paddle on May 8th - Kevin Callan brought laughs and a story to the evening. He took us down the Spey River and we all got a taste of adventure and scotch! We were able to raise almost $500 for the New Canadian Centre in Peterborough. Thank you to all who came out for our first adventure pub night! Stay tuned for more great opportunities! Thank you to all who came to our First PTBO Explores Event! Ian Evans shared an inspiring story of endurance, perseverance and commitment to pushing your comfort zone. PTBO Explores is a grassroots organization aimed at connecting members of the community who wish to share a story or two with the rest of the world. What is your definition of adventure? You can become a contributor to this site. Share your story of adventure or exploration with us!